Howe Peter Browne, 2nd Marquess of Sligo, returned to Ireland in 1836 with fond memories of the flavorful dishes he had enjoyed during his time as governor of Jamaica. The Marquess had spent his governorship supervising the emancipation of Jamaica’s slaves and the subsequent sale of estates by financially ruined planters to local managers known as Bushas. 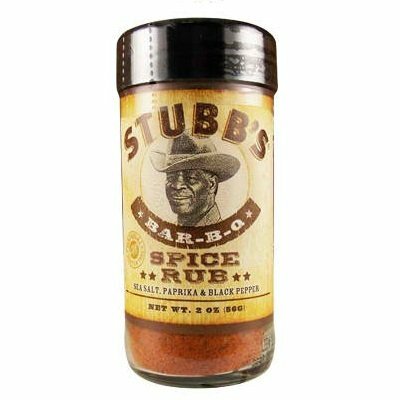 Charles Adolphus Thorburn Browne, a descendant of the Marquess, founded Busha Browne after working tirelessly from centuries-old recipes found in the family archives to reproduce authentic Jamaican sauces, jams, pickles, and condiments. 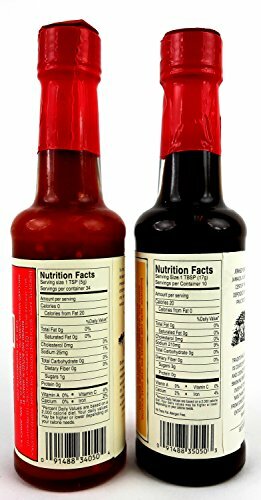 Busha Browne continues to preserve the rich heritage of Jamaican cuisine by preparing, bottling, and labeling their products in small batches in Kingston, Jamaica. 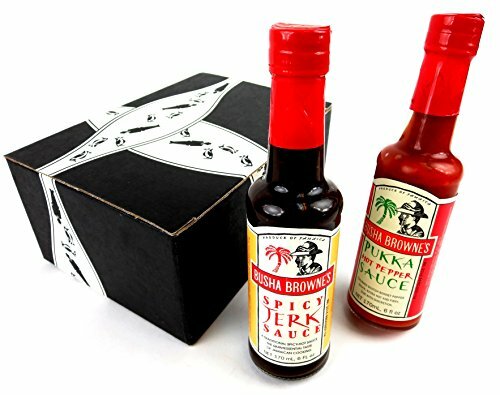 Now get a BlackTie Box for any occasion featuring one 5 oz bottle of Busha Browne’s Spicy Jerk Sauce and one 5 oz bottle of Busha Browne’s Pukka Hot Pepper Sauce.